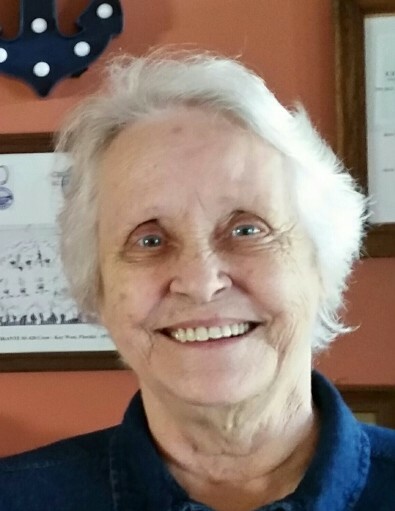 Sandra Kicklighter, age 76, of Douglas, Georgia passed away on Monday January 28, 2019 at her residence following an extended illness. Mrs. Kicklighter was born on July 12, 1942 in Covington, Kentucky the daughter of the late Earnest and Naomi Ridley Ross. Survivors include her son, Jeff Ross of Douglas, GA; daughter, Jackie Rice of Douglas, GA; four grandchildren, Jessica Robinson (Brooks), Joel Ross, Jennifer Rice and Charles Morris; several great grandchildren and several nieces and nephews.